To strengthen the capacity of all our students learning in the science and math disciplines - with a focus on students from under-represented groups - by enhancing their confidence, skills, and the knowledge base to pursue their dreams. Carleton faculty and staff have been working together intensively to create integrated programs and curricular experiences that help all students transition from high school learning into the inquiry-based learning of science and math at Carleton. The focus of our work is to improve assistance to and programming for students who are under-represented in science and math at Carleton: students of color, women (in certain fields), first-generation college students, and students from under-resourced high schools. Our activities include paying close attention to issues of classroom climate. Two programs created to support students under-represented in science and math are FOCUS and the Carleton Summer Science Fellows. 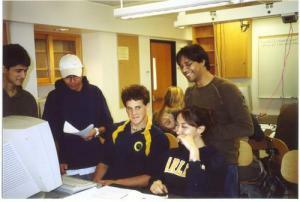 Faculty have also incorporated problem solving and group work into courses. 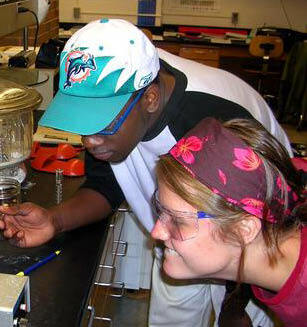 Focusing on Cultivating Scientists, is designed for students interested in science and promoting diversity in the sciences. FOCUS supports students through their entry into the study of science/math at Carleton and as they continue in the curriculum by creating a cohort which enrolls in classes together (in so far as this makes sense), meets regularly in a colloquium throughout the first year, and has an opportunity for work study in the sciences. Cohort activities continue throughout a student's four years at Carleton. The goal of the Carleton Summer Science Fellowship is to broaden participation of historically underrepresented groups (including gender, ethnicity, socioeconomic background, and disabilities) in the sciences and math. Carleton Summer Science Fellows have the opportunity to work in a research lab either at Carleton or at another institution for at least two summers with a stipend of $4,200 each summer. 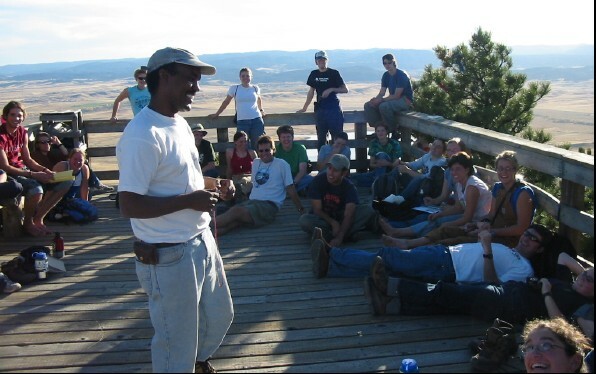 Summer Science Fellows participate in group meetings and activities both before and after the summer research experience. Introductory Courses with Problem Solving are designed to provide a level playing field for students regardless of previous science background. Learn more about the courses which incorporate Problem Solving.